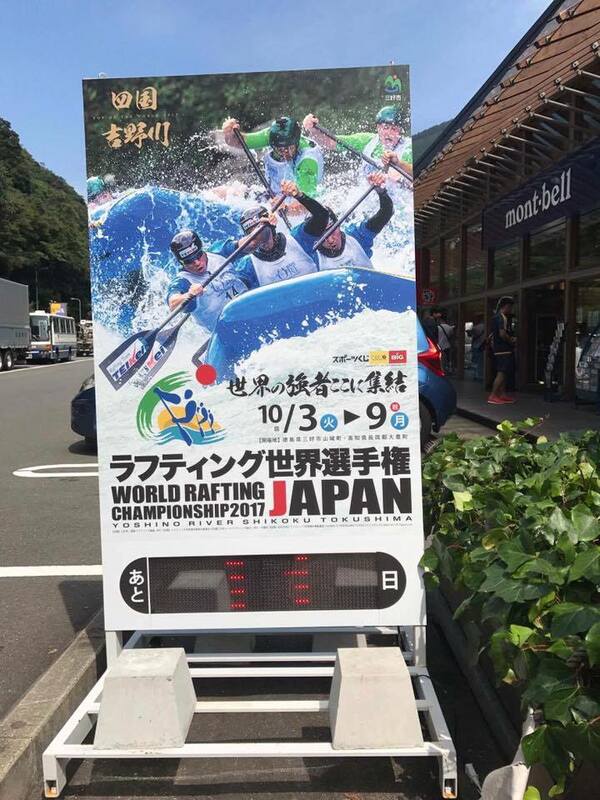 We are so proud of the Nepal team for participating in the World Rafting Competition in Japan! Here is their message from Facebook: Today we secured 13th position in down river race. We are proud of our team and the effort they put regardless the circumstances we faced. Roshan Lama health is getting better and he should be fully recovered in coming days. Thank you all for your love and support. Jai Nepal!